It’s incredible when someone uses their gifts to make you feel valued and inspire you to greatness. 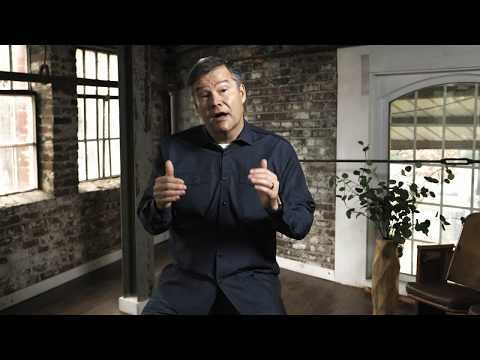 What does it take to develop that kind of heart and influence? 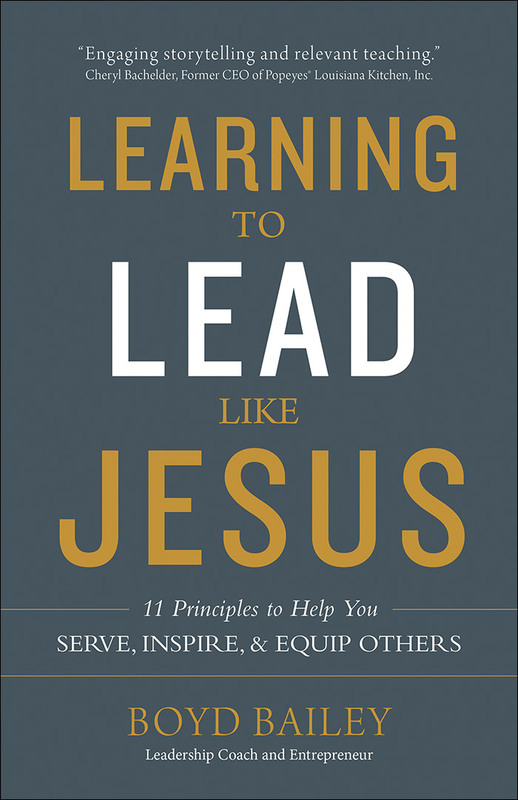 How can you become a leader like Jesus? 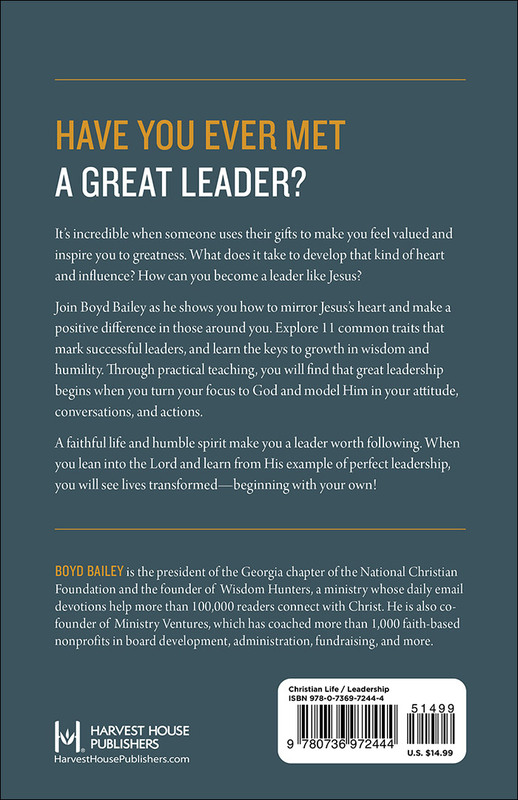 Join Boyd Bailey as he shows you how to mirror Jesus’s heart and make a positive difference in those around you. Explore 11 common traits that mark successful leaders, and learn the keys to growth in wisdom and humility. Through practical teaching, you will find that great leadership begins when you turn your focus to God and model Him in your attitude, conversations, and actions. A faithful life and humble spirit make you a leader worth following. When you lean into the Lord and learn from His example of perfect leadership, you will see lives transformed—beginning with your own!